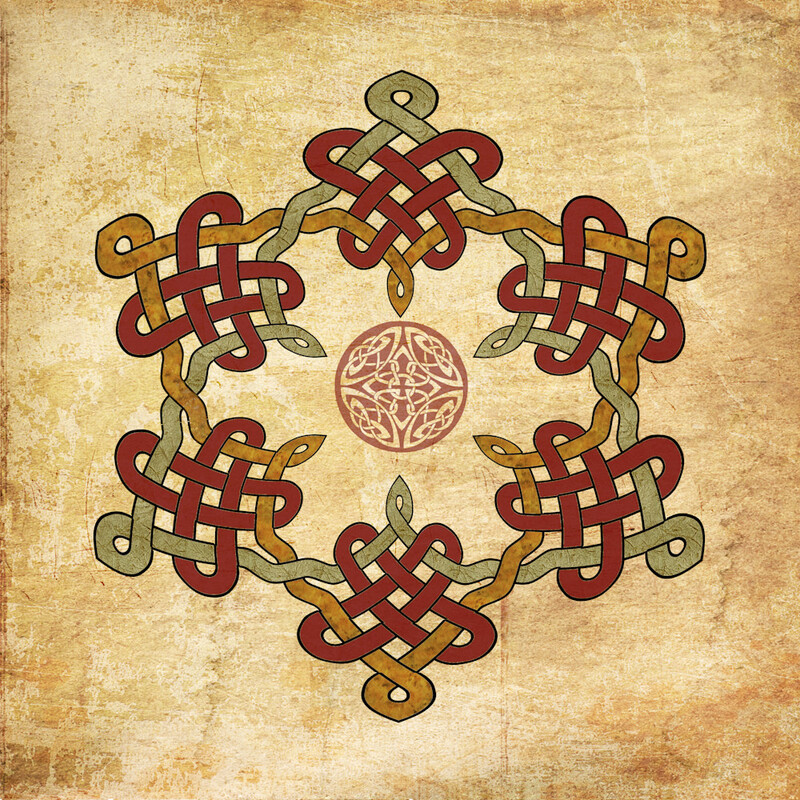 The shield knot is an ancient and nearly universal symbol Celtic knot work art. Its intricate knot-work is woven into a complex, intertwining geometric design. One of my personal favorites... I have this on a 30x30 canvas in my home and it looks great. You have many size and format choices including metal, art prints and canvas. My work begins with something I’ve painted or drawn in my studio then scan into my computer to digitize it. This procedure allows me to combine this with photographic images that I’ve shot or I can add layers or even duplicate what I’ve scanned and redraw it or paint it in one of the programs. I love being to experiment and expand on my original art.